Pretty Me Up! 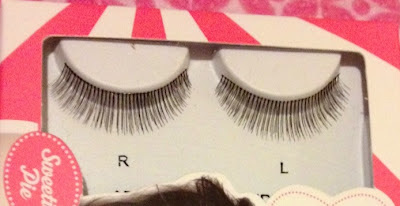 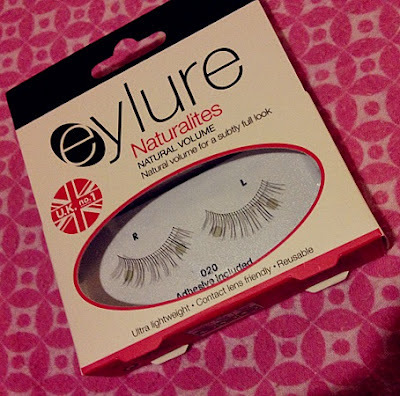 : Eylure False Lashes! They are high quality lashes at affordable prices. 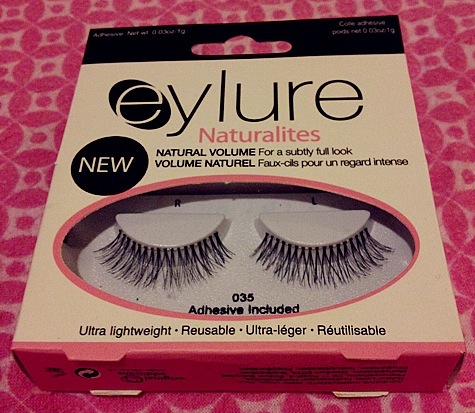 I remember seeing these at ULTA! 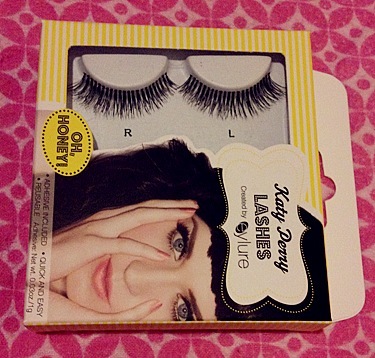 Katy Perry Lashes Oh, Honey! 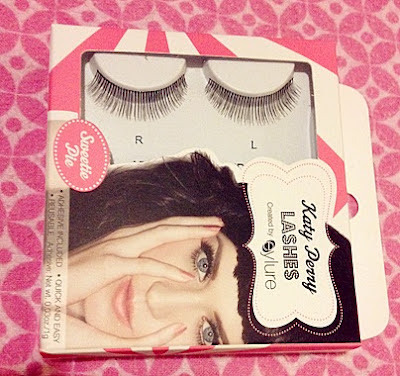 Katy Perry Oh, Honey! Lashes. A flattering full lash, textured for a natural finish but with enough volume to take your lashes from fine to fab! 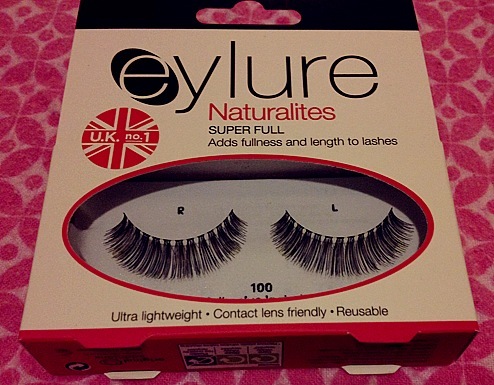 Handmade, 100% natural and reusable. A danty, natural hair lash that will discreetly add length and volume to your own lashes. 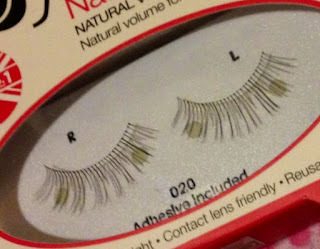 Handmade, 100% natural and reusable. 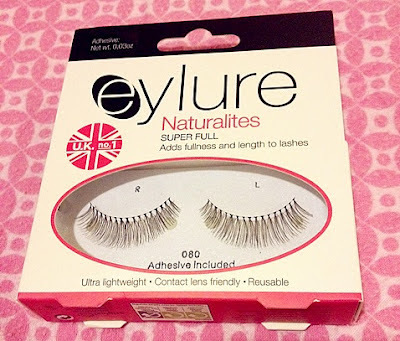 Eylure Naturalites 100 Lashes adds fullness and length to lashes. Eylure Naturalites 020 Lashes add natural volume for a subtly full look. 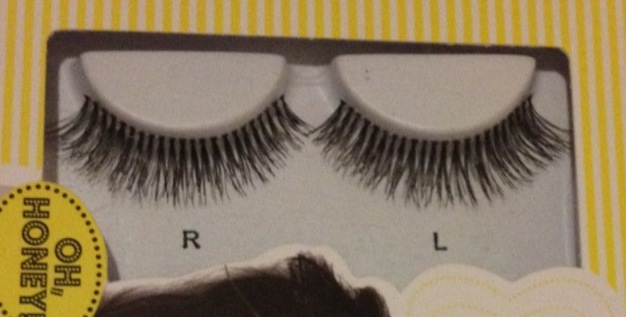 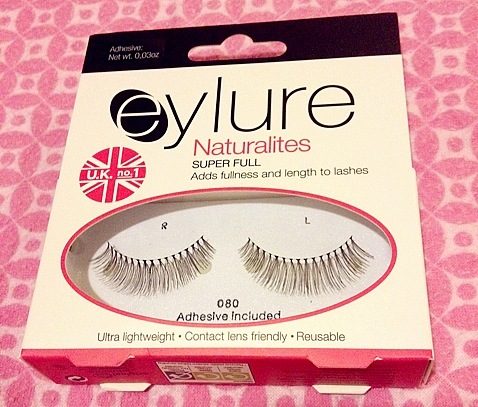 Eylure Naturalites 080 Lashes adds fullness and length to lashes. 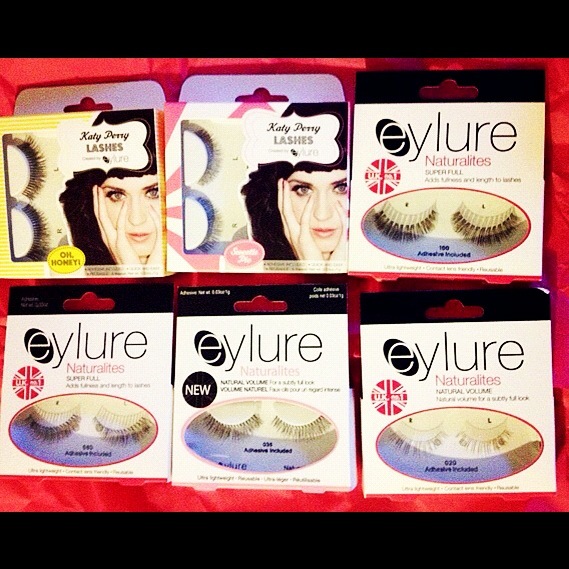 PR Samples were sent to Pretty Me Up for a feature and review.